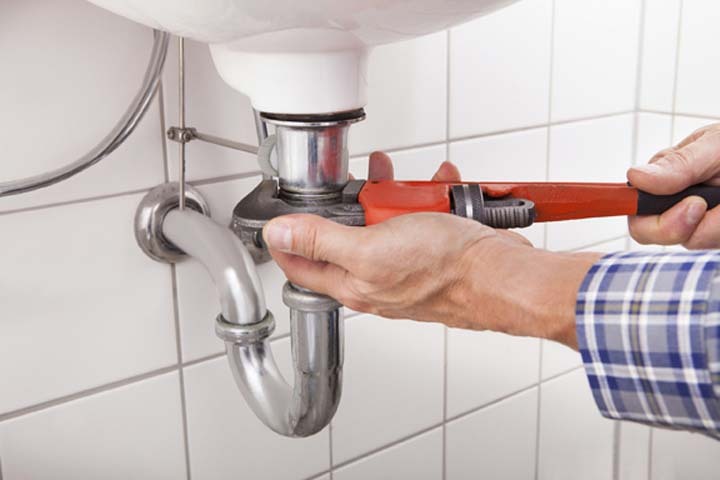 24 Hour Emergency Service - Call us now! 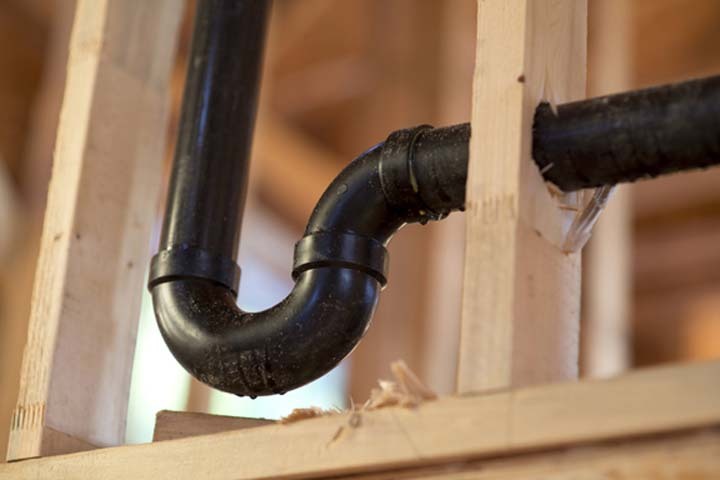 Jensen-Reiche Plumbing & Heating, in Brecksville, OH, is the area’s plumbing, heating and cooling specialist serving greater Summit and Portage counties since 1881. We specialize in service, repair and replacement for all your furnaces, boilers, filters, heaters and water heaters, as well as a variety of heating and cooling services. 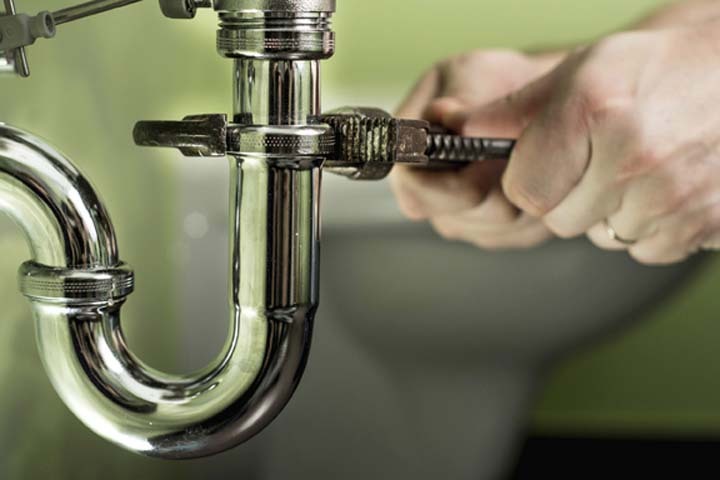 For residential plumbing and HVAC needs, including humidifiers, drains, showers, toilets and more, call Jensen-Reiche Plumbing & Heating in Brecksville.